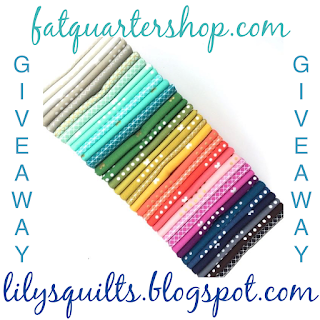 Today's giveaway is brought to you by Fat Quarter Shop and is this incredible bundle of 34 Cotton + Steel Basics FQs. And Fig Tree Quilt schoolhouse from spring market. 2. Subscribe to Fat Quarter Shop's youtube channel and let me know that you did. 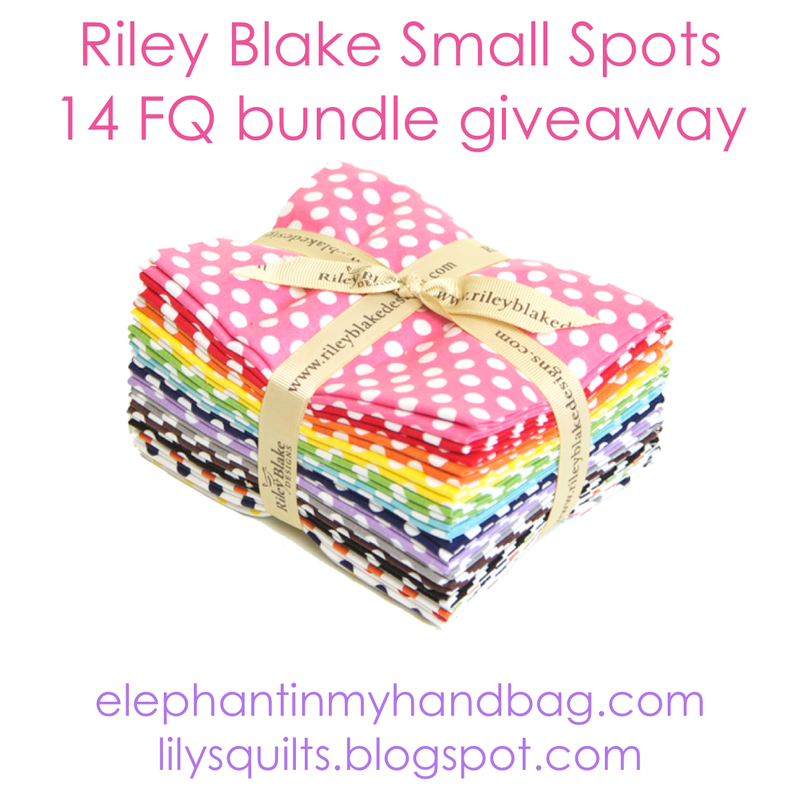 And the winner of last week's giveaway from Elephant In My Handbag of this 14 FQ bundle of Riley Blake Small Spots was picked by random number generator and is Anita (notqnot). Congratulations Anita! I really like Cotton & Steel Basics! I subscribe to the Fatquarter YouTube channel! I subscribed to the FQS YouTube channel. Super prize! I love using cotton +steel fabrics! Thanks for the chance!! Thank you for the chance to win this lovely bundle. Subscribed to fatquartershop on YouTube! Already thinking if the beautiful things I could make with this ! OMG thank you so so much for the chance to win!! Didn't know about the FQS's YouTube channel -- just subscribed! Already a member of the iTunes channel! Best ever! what a cracker of a giveaway! thanks lynne and fqs! What an incredible giveaway! If ever I was to win...this is the one! Thank you! A Cotton and Steel bundle would be great, thanks! Love, love, love those fabrics! Great giveaway...thanks for the chance to win! The Cotton & Steel basics are just the best! Thanks for the awesome giveaway. I shared your post on FB's Just Let Me Quilt page! I'm subscribed to the Fat Quarter Shop's YouTube channel, thanks. I subscribed to Fat Quarter's you tube channel. Oh, love the cotton + steel! I also subscribed to the youtube channel. Thanks! love fat quarter shop, subscribe to their channel and get the facebook updates with the four o clock bargains everyday! Fat Quarter Shop is one of my favorite Quiltshop. I already follow them on youtube. What a great giveaway! LOVE Cotton & Steele! I subscribe to Fat Quarter Shop's youtube channel. I shared on facebook. Love the Cotton and Steel fabric! I just love the name - Cotton and Steel. Great give-away! Thank you and happy sewing! I love the cotton + steel basics!!! Hi,I love your blog. I want to thank you for all these giveaways. I enjoy the Fat Quarter Shop also. Have a great day! I'm ready to get back to my sewing room but my 11 week old is not cooperating. It would be nice to have this bundle waiting for me when I finally got there though. LOVE the C&S basics! What a boost to the stash they would be :*) Thanks for the chance to win - crossing fingers! Great giveaway! 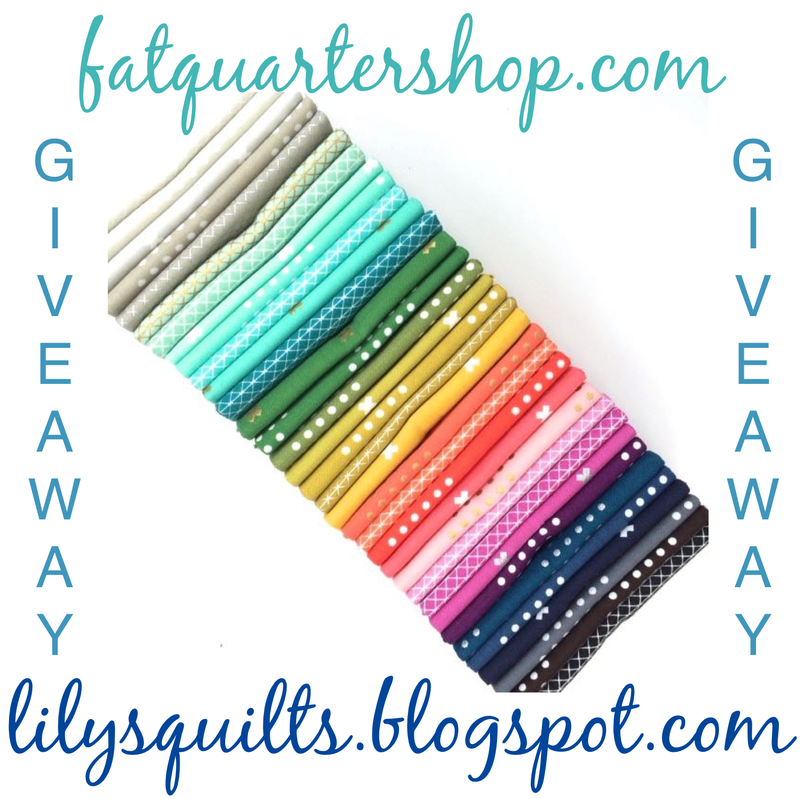 The Fat Quarter Shop is great- always sharing new things! I just love that Cotton & Steel bundle. Hope I'm lucky! I've subscribed to the FQS YouTube channel. Lots to keep me happy there Thanks! What a nice bundle! I could do a pretty quilt with it. I regrammed your post on IG! I am subscribed to Fat Quarter Shop YouTube channel. Love it! Would love to win this! Thanks for a great opportunity! I subscribe to the FQS You-tube channel. Thanks again! I follow the FQS YouTube channel. Love the C+S basics, especially the metallics! 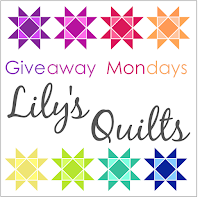 Love this giveaway! I had subscribed to that YouTube channel and shared this post. Thanks! 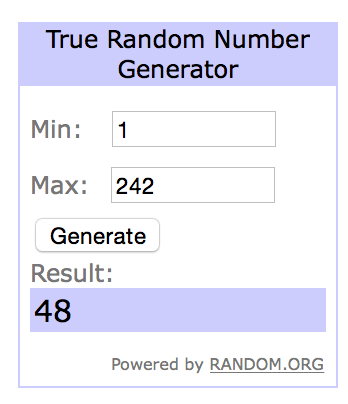 Fantastic giveaway - those cotton an steel basics are so good. I'm subscribed to The Fat Quarter Shop You Tube channel. I have joined Fat Quarter's you tube. oh how I love the basics... this would be lovely to win, thank you! I would so love to win some Cotton & Steel...thanks for the chance! SUBSCRIBE TO FQS'S 'YOU TUBE' ! 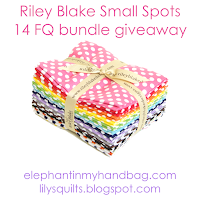 THANKS TO YOU +FQS FOR A GREAT GIVEAWAY! Love these and use them a lot.Seems a shame to call them basics! Thanks for sharing about the Fat Quarter Shop tutorials on You Tube. I have subscribed to the feeds. What a great give away. I would be so excited to see this bundle in my mailbox. Love cotton + steel. Great giveaway! love love love this bundle straight from the double rainbow we just experienced! Looove Fat Quarter Shop too! Thanks for the chance to win. Those Cotton + Steel ladies are brilliant. Thanks also to FQS. I love the minimalist prints. FQS is my go-to online shop. Thanks for the giveaway! Awesome giveaway - I love working with C+S Basics! I love those fabrics! Great give away! Thanks for the chance to win a beautiful bundle of fabric. 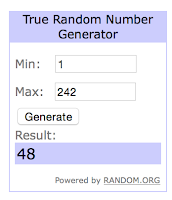 Thanks for a chance in the giveaway!! I do not have any of the Cotton and Steel fabrics and the bundle offered has a good range of color. I certainly agree that the photos and finds of Quilt Market that Kimberly and her team from Fat Quarter Shop post on You Tube are inspiring. I am a subscriber to FQS You Tube and enjoy the block tutorials. New member to Fat Quarter Shop on You Tube. Thanks. Would love a new, fresh project using these new, fresh fabrics. Love Cotton and Steel basics! I subscribe to Fat Quarter Shop's YouTube channel. Thanks for the great giveaway! I subscribe to the fat quarter shop youtube channel! C + S basics have been on my fabric "lust list" for months. ;o) The colours are just yummy! Have been subscribed to the Fat Quarter Shop youtube channel for some time! I love C&S blenders. Thanks for the chance! Love their videos - and their online shop. Thank you! This is an amazing giveaway! Thank you to yourself and to Fat Quarter Shop. I'm already a subscriber of their Youtube channel and I have posted about the giveway on Instagram (@sophiebernina). I follow fat quarter shop's youtube channel. Thanks again! I love this bundle of cotton and steel basics. great giveaway. I subscribe to the Fat Quarter Shop's YouTube channel. I only have a little Cotton + Steel. It would be a thrill to win this bundle! I subscribe to Fat Quarter Shop's YouTube channel! What an awesome giveaway! I would love to sew with this beautiful fabric. I subscribe to Fat Quarter Shop's youtube channel as Kathy Davis. I subscribed on you tube. I'm excited about that, I going to go check it out now. Thank you very much for this lovely giveaway. I really,really hope I win! Fingers crossed I win! I am a beginner quilter and this would do wonders for my stash! gorgeous fabrics. Thanks for the chance to win! I subscribe to fat quarter shops you tube. I subscribed to your YouTube channel. I didn't know about it, so will spend some time browsing. Thanks! Of course I subscribe to Fat Quarter Shop's youtube channel. What a great Giveaway. It would be a super one to win! That is just a great fabric line! Yay! I am already a subscriber for the FQS-you tube channel! This is a great giveaway! Thanks for the chance to win these beautiful fabrics! I am already a subscriber to FQS's youtube channel! Subscribed and Instagramed (is that a word?)! Thanks for the giveaway! What a great giveaway from a fave shop. Thanks for reminding me to subscribe to the utube channel. And who knows maybe one of my face nook friends will take a hint. I subscribed to Fat Quarter Shop's youtube videos. love these solids. I have decimated mine so would love to refresh my stash! Great bundle, thanks for the chance to win it. wow, this would be awesome to win - thanks for the contest! Thanks for ththe giveaway! C+S Is so beautiful! I already subscribe to FQS on YouTube. I really love the colours in this bundle!!! Thanks for the chance!! Would love to cut into that bundle! Such great basics! So pretty.